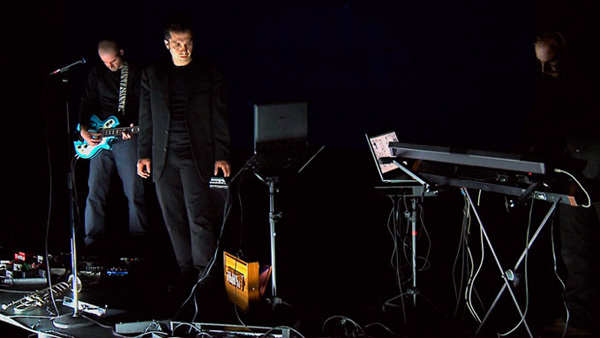 At the beginning of 2008, Denis Cointe, along with the musicians Sébastien Capazza and Frédérick Cazaux, created the project "Salle blanche zéro particule" (SBZP). For several years, these three artists have been combining efforts on various live art initiatives. SBZP is their first interdisciplinary performance which mixing text, video and music on stage. In 2009 SBZP invited the author Marie NDiaye to share her literary talents, the first step in the making of Die Dichte, which was created in 2010.